Kevin Callan, a.k.a. The Happy Camper, has two goals: to entertain you and to encourage you to get out and enjoy the great outdoors. 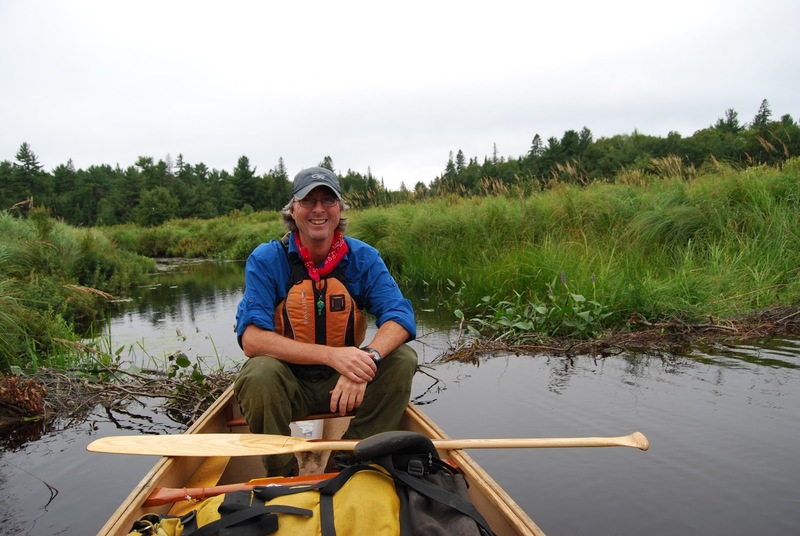 He wants to shatter the myth that you need to be a survival expert in order to experience the richness that wilderness adventures can provide. He lives in Peterborough, Ontario. I've dedicated most of my life to get more and more people outdoors - they won't protect it if they're not connected to it. This is why I'm so honoured and excited to be asked to speak at this year's TEDxAlgonquin. Canoeing is my favourite way to get into the wilderness - its not my only way though. I love to backpack and winter camp with a freight toboggan and hot tent. But to me, the canoe is the best way to get into intimate places to soak in the solitude. I'm passionate about being outdoors - but I also use a lot of humour to help share my message. Laughing along the long portage is sometimes the only way I'll get to the other end. I hope they'll want to head out into the interior of the park for a long, solid trip immediately after my talk.